Germany's out. Corsica's in. No, no, no. Corsica's out, Germany's in. Thursday last week; Corsica in. Germany out? No. Japan. Japan not so nailed on. The current shenanigans in the selection of next year's World Rally Championship calendar have crystallised what's becoming an increasingly difficult relationship between motorsport's governing body the FIA and WRC Promoter. The promoter wanted Japan, the FIA wanted Corsica. We got Corsica (by one vote). And, whichever way you cut it, the promoter was firmly put back in its box. I've got to be honest, I can see a very good case for both rallies. I love Corsica. Anybody who loves the WRC must have a soft spot for classics such as the French island event. I love conversations with Piero Sodano about the times he co-drove for Sandro Munari in a Lancia Stratos. So tight, Piero told me, was the timing on the road sections between the stages - they made pace notes for them as well. "We put on the crash helmet in the morning," Sodano says, "and we left it on all day!" Essentially, the island was given over to what was once a big road race with rally cars, chase cars, management vehicles, service barges and helicopters tearing from one corner of Corsica to the other. Brilliant. Those days are long gone, but the Corsican organisers still make an effort to recreate them within the parameters of today's sporting regulations. Next year's event, for example, will visit Porto Vecchio, Bastia and Calvi. The philosophy is fabulous. But in practice, it's a total sodding nightmare. How can you be expected to sate modern media's voracious appetite when you're sitting in a traffic jam trying to find a way out of Place Saint-Nicolas? But was Corsica even going to be thrown over? Unlikely. 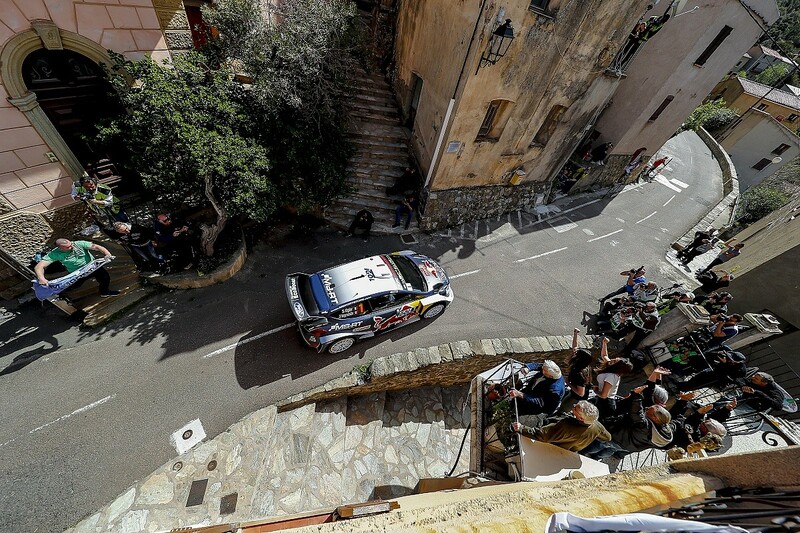 As Hyundai team manager Alain Penasse so succinctly put it when discussing whether Corsica would keep its slot: "it's maybe a bit unrealistic to look at who is in charge of the FIA" - Frenchman Jean Todt. 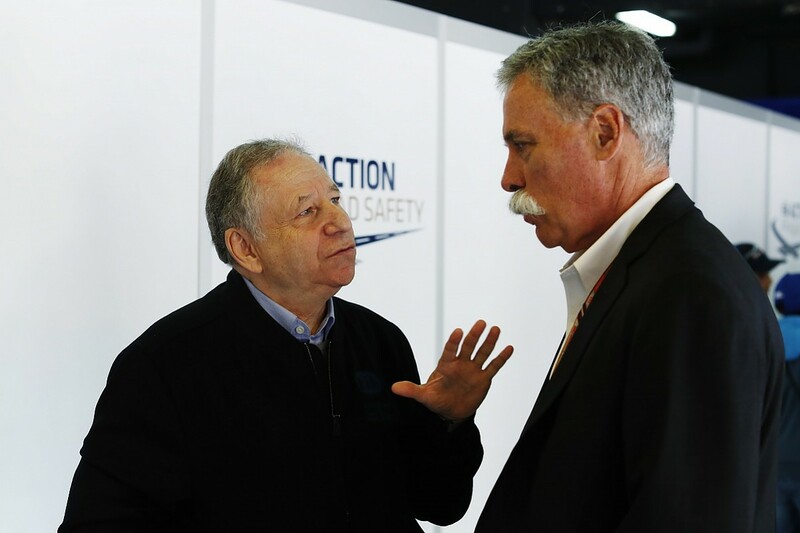 But there's more to this than potential jingoism, Todt's a man who's taken Corsica on himself. When he and Guy Frequelin took a Group 4 Sunbeam Lotus to the runners-up spot in 1981 (losing to Bernard Darniche's Stratos), they competed for 14 and a half hours on a route with more than 700 stage miles. That intensity of competition commands levels of respect between man, machine and mountains that can't be overlooked. Corsica was always going to be on the schedule. Apparently. What seriously irked some in the service park is the apparent arrogance with which the French Federation trumpeted its triumph over the promoter, issuing a press release confirming its date and calendar slot while the World Motor Sport Council meeting was still in session. Did we really expect anything less? Not really. But what of Japan? 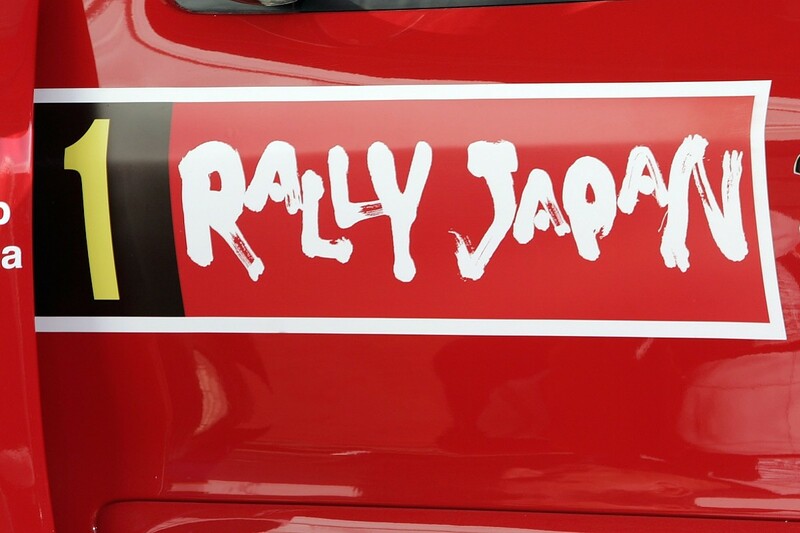 Well, it seems the Tokyo-based Rally Japan organising team will put its hopes of a WRC return on ice for 12 months. In all honesty, a Japanese return couldn't have been inked until Rally Shinshiro, the nation's candidate event that runs on November 2-4. What worries me, however, is the undermining of the promoter. Oliver Ciesla talked of a return to Japan with great confidence in the summer. At the time, Ciesla said: "[It's] great news we can confirm the WRC Promoter came to an agreement with Rally Japan to host an event in Japan from the start of 2019. "The proposal will now go to the FIA World Motor Sport Council where we assume we will get a positive approval to bring the rally back to Japan and then the event will take place from 2019 for probably four years. "We are very much looking forward to being back in Japan." Remind me, what is it they say about assumption? This very much has the look of the FIA handing the keys to the shop to the promoter, but then telling it what it can and can't sell in that shop. 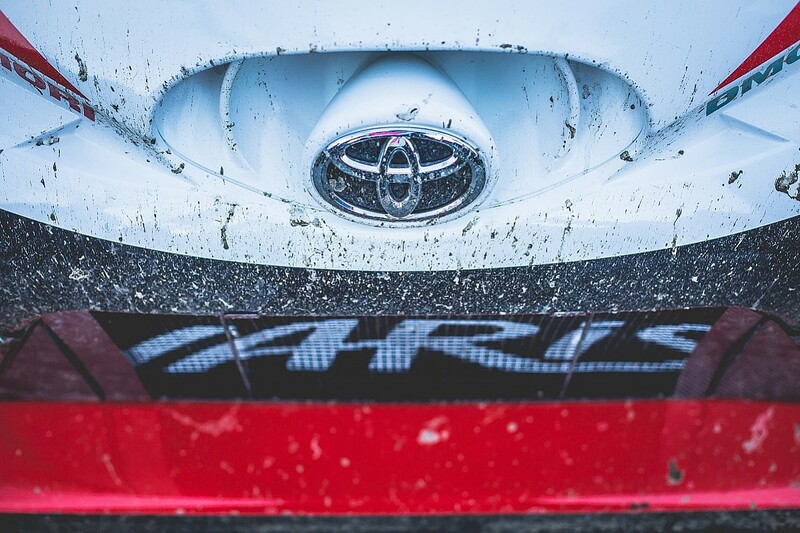 Understandably, Toyota was pushing hard for Japan to come back. And few could possibly argue against a WRC round just a couple of hours' drive from downtown Tokyo being a good thing. A foothold in Asia (and no, I'm not counting Turkey which is, in continental terms, only a stone's throw from Europe) is what the WRC has been missing for far too long now. With Toyota Motor Corporation president Akio Toyoda at the very forefront of the event - and banging on the door of both Subaru and Mitsubishi, encouraging them to come back to the WRC too - it would have been difficult for rival carmakers to ignore the WRC's return to the land of the rising sun. Instead of a Toyota Yaris WRC being fired up almost within earshot of the 13 million or so good folk of Tokyo and its suburbs, we'll make do with 330,000 Corsicans (not forgetting the handful of hardcores who make the expensive and often complicated journey). While I was subtly trying to get Toyota team boss Tommi Makinen to direct some ire in the direction of Bastia, he made a very good point. "We have two events which are very close in Argentina and Chile," he says. 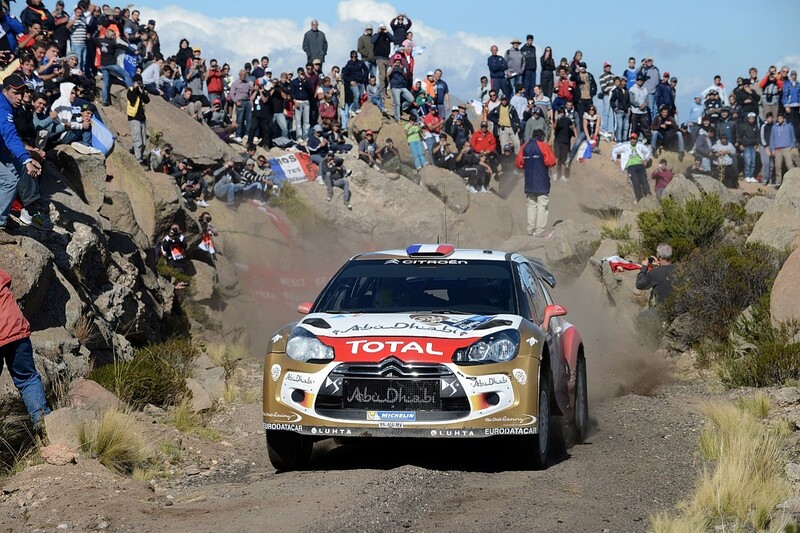 "We know Argentina is absolutely a very big country for motorsport and I'm sure Chile will be a good rally, no question. "But then we have nothing in Asia, which is very important for the car manufacturers." The message was clear. 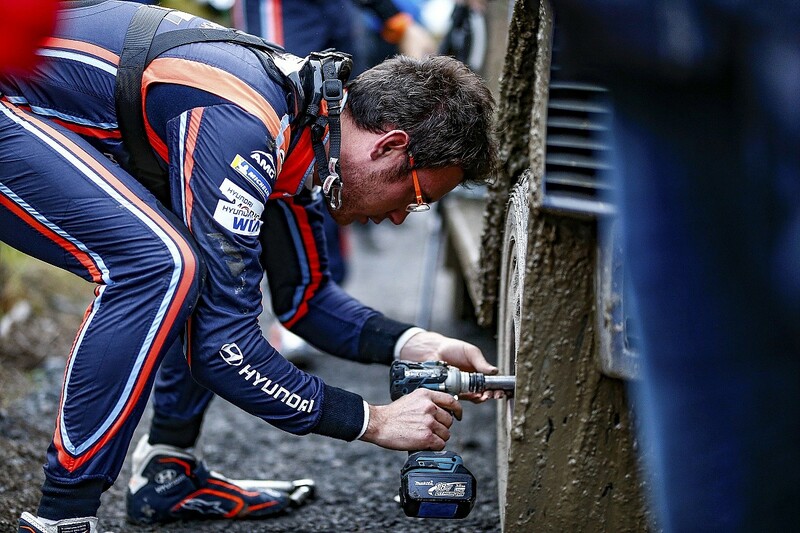 If one of WRC Promoter's big payers had to give way, maybe Chile should have been the one to stand down. On purely geographical grounds, it's impossible to argue. But we can wait 12 months. And don't forget, it's not just Japan that's coming in for 2020, the Safari will be back as well. So, 16 rounds in 2020? Not so fast... the promoter talked of 15 for the year after next. Successful candidate rallies providing, Japan can't be turned over again and Kenya's about the closest thing we've ever had to a shoo-in with such significant support from Todt. So, what gives? One source says: "You really need to ask? It'll be Corsica, the rematch." The battle for this year's calendar has turned column inches into feet filed. With that in mind, a bit of context's not a bad thing. Changes to the seasonal schedule are nothing new. A decade ago, just six rounds of a 15-event 2008 calendar made it into the following year's 12-rounder. An opening quarter in 2008 of Monte Carlo, Sweden, Mexico and Argentina became Ireland, Norway, Cyprus and Portugal in '09.